"The (Alaska king eider hunting) outfit was excellent. So were the guides and the meals...."
Rocky Leflore is joined by Ramsey Russell and Bradley Ramsey to discuss change. 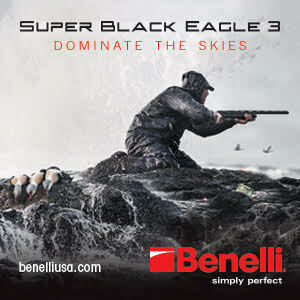 Both men have spent most of their lives chasing ducks in the Mississippi Delta. What has changed in the Delta to make ducks appear so sparse as compared to “the good ol’ days” of grand dad? What can we do to make our duck hunting better, but not take away from somebody else to do it? 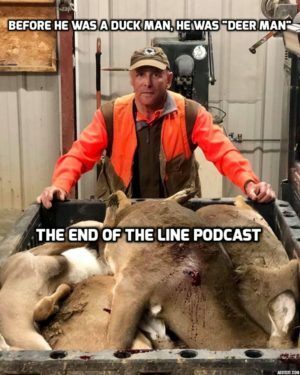 In this edition of The End Of The Line podcast, Ramsey Russell and Rocky Leflore get together and discuss the hunters that are consistently successful. Why is it? It all goes back to the two P’s. All that and more! It is a great episode with Ramsey, sure to become an instant classic that everyone enjoys. We also talk a lot about Forrest Russell and Josh Criswell. In this edition of The End of The Line podcast, I am joined by Ramsey Russell. Today, we talk about the Blood Origins episode entitled “Uncharted Waters.” What makes this episode so unique? What makes it so good? We debate what some may be missing in their short-term thinking of why waterfowling is changing. Ramsey may have a different take than most. I guess you will find out when you listen. In this edition of The End of The Line podcast, I am joined by Ramsey Russell. 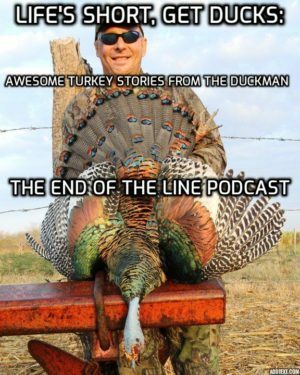 We talk about why he is not the most enthusiastic turkey hunter, but nonetheless has some of the most exciting stories. 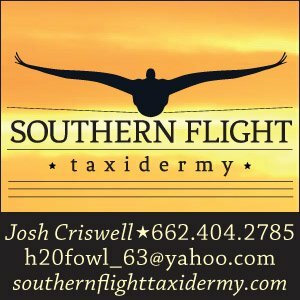 Listen as he tells one of the best Mexico turkey hunting stories ever as he describes chasing Ocellated turkeys in Mexican jungles. But what is he missing to complete the world slam? All that and more today! 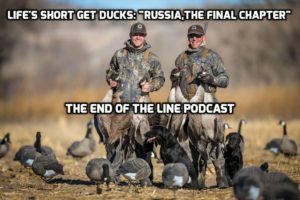 In this edition of The End of The Line podcast, Ramsey Russell and Jake Latendresse join me from an Azerbaijan duck hunting adventure, where they’re filming a future Life’s Short GetDucks short film. The perspective Jake brings to the table is life changing. First, we visit about the upcoming series of podcast guests that start next week with Jeff Foiles, and Josh Raggio. Then, we talk about the connection that hunters have no matter the language, ethnicity, geography, etc. We all are connected through the sport we love, duck hunting. Jake tells us about his experiences since getting to Azerbaijan. Ramsey and I close it out talking about a few of the recent topical videos and photos he has recently posted. LIFE’S SHORT GETDUCKS: HANG ON, YOU’RE WHERE?! SHOOTING WHAT?! 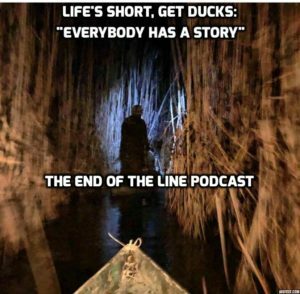 In this edition of The End Of The Line podcast, I am joined by Ramsey Russell for another episode Life’s Short, Get Ducks podcast series episode. 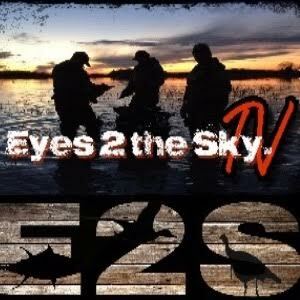 Ramsey and I visit on Azerbaijan duck hunting. Where in the heck is it? What in the world is there to attract ducks? And attract people to hunt those ducks there? What kind of ducks are they killing? What is the landscape? We finish by talk about history of that geographical area, how the world all started there. In this edition of The End Of The Line podcast, I am joined by Ramsey Russell. Ramsey and I open it up talking about how he suggests getting in the hunting industry. 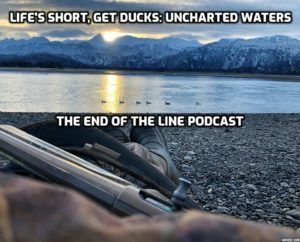 Then, we talk a little bit about duck hunting in Mexico. 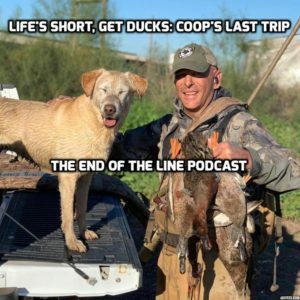 Finally, we talk about “Coop, the chicken dog.” This is Coop’s last Mexico hunting trip with Ramsey and she’s been there each year of her life. Retiring the great ones is something we all must face one day. So, despite it being an unreal duck hunt, it has been a trip that Ramsey hates to see end. 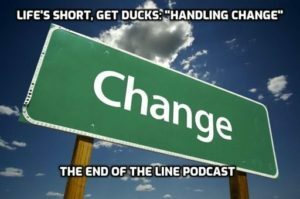 In this edition of The End Of The Line Podcast, Bradley Ramsey and I open it up. We talk about the “cult-like” people that follow him around social media. We talk about how those arguments go each time. 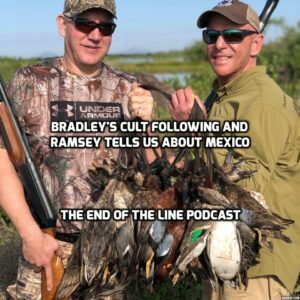 Then, Ramsey Russell joins the show to talk about Mexico duck hunting and where the outfitters he works with across the US think the ducks may have been. 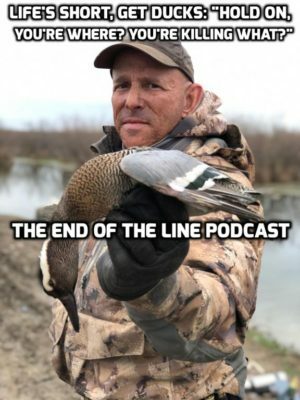 In this edition of The End Of The Line Podcast, Ramsey Russell and I get together and discuss some more of his personal story. Who knew he was a deer management prodigy before he became one of the most known duck hunters in the world? 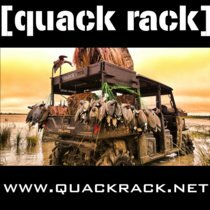 In the beginning, we discuss the Safari Club International Convention he is at right now and the release of the first Life’s Short GetDucks: Australia webisode. 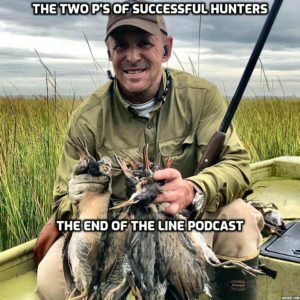 In this edition of The End Of The Line Podcast, Ramsey Russell joins me from a Wyoming duck hunting lodge. We talk about his duck hunting Nebraska and Wyoming on the road trip. Are they asking where the ducks and geese are out there? Find out what Ramsey is hearing from the professionals out west. Finally, we cover the last chapter of Ramsey’s and ongoing Russia hunting saga. This is the ending we have all awaited!